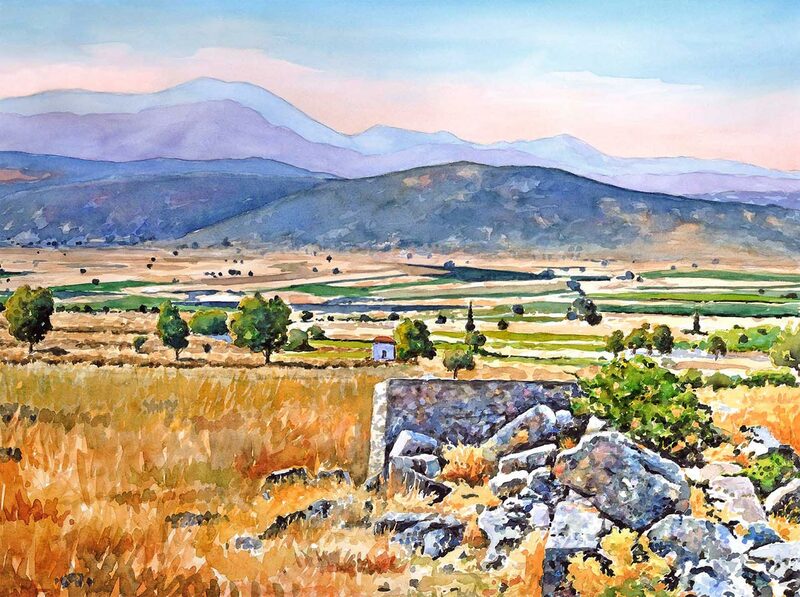 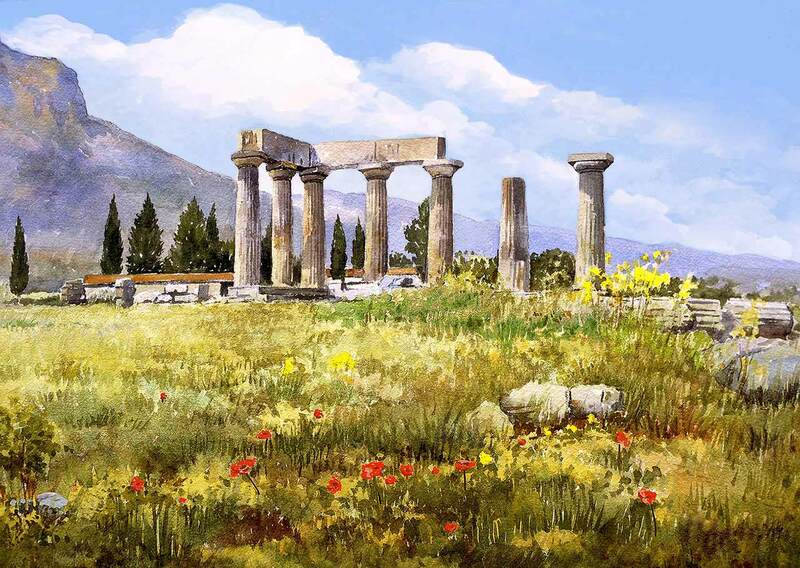 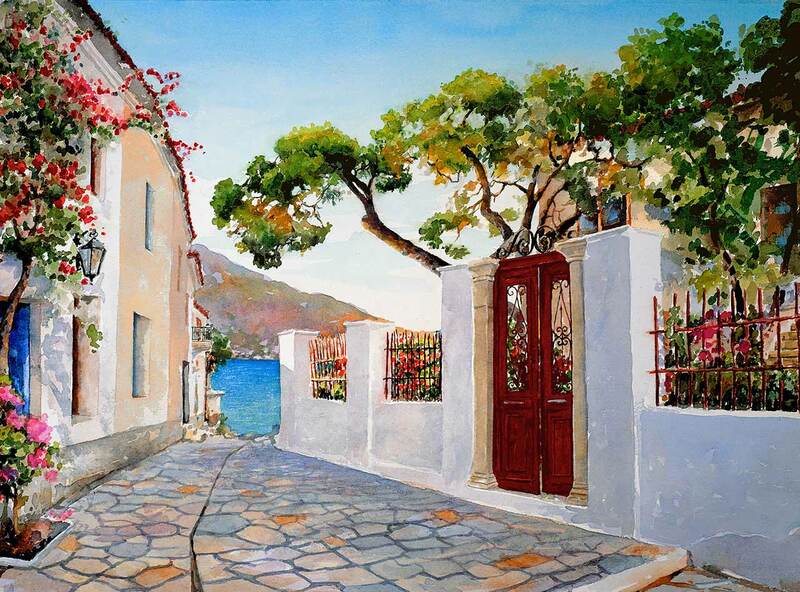 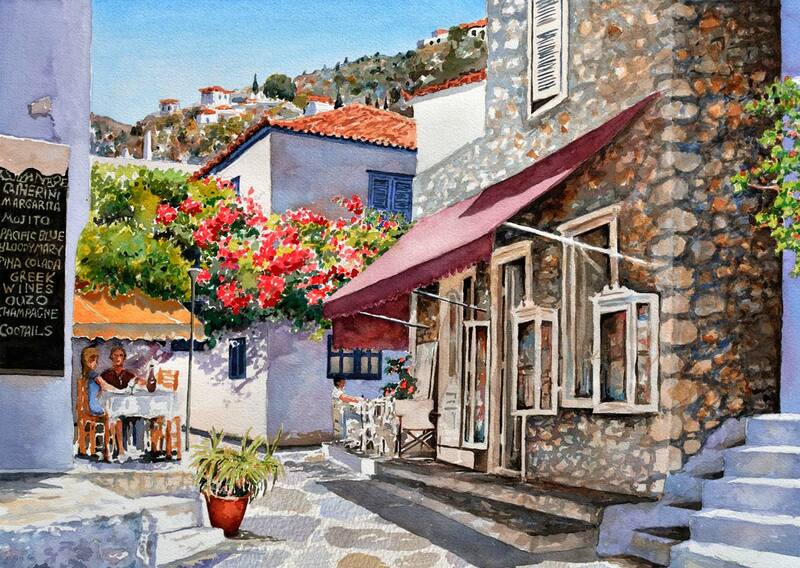 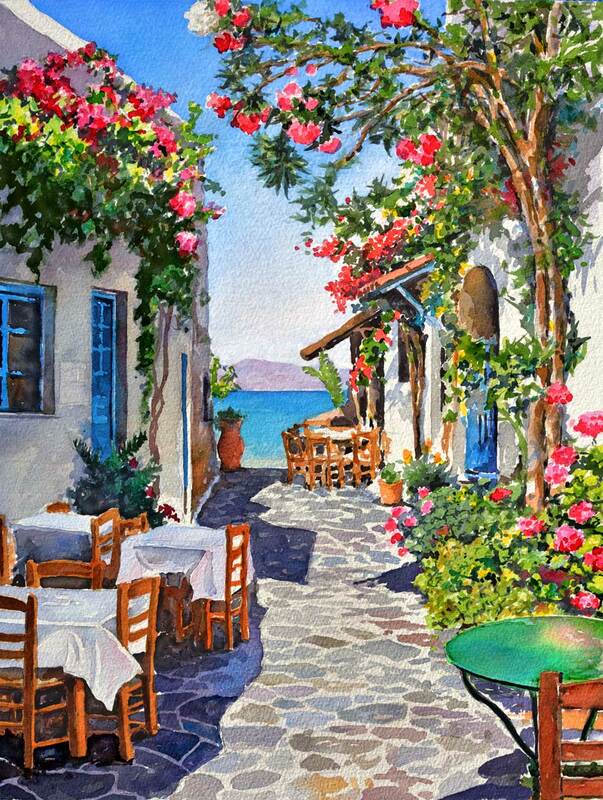 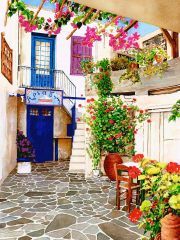 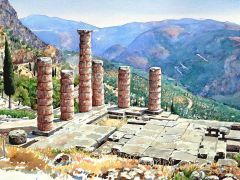 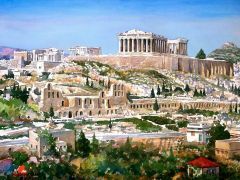 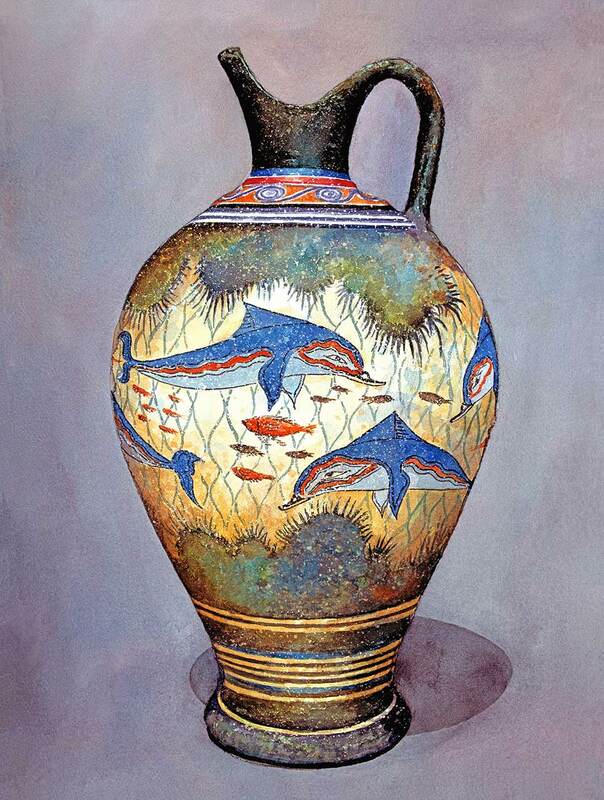 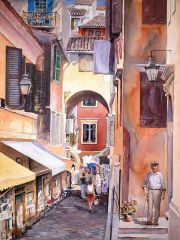 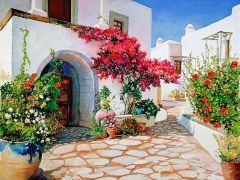 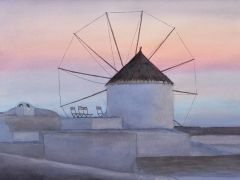 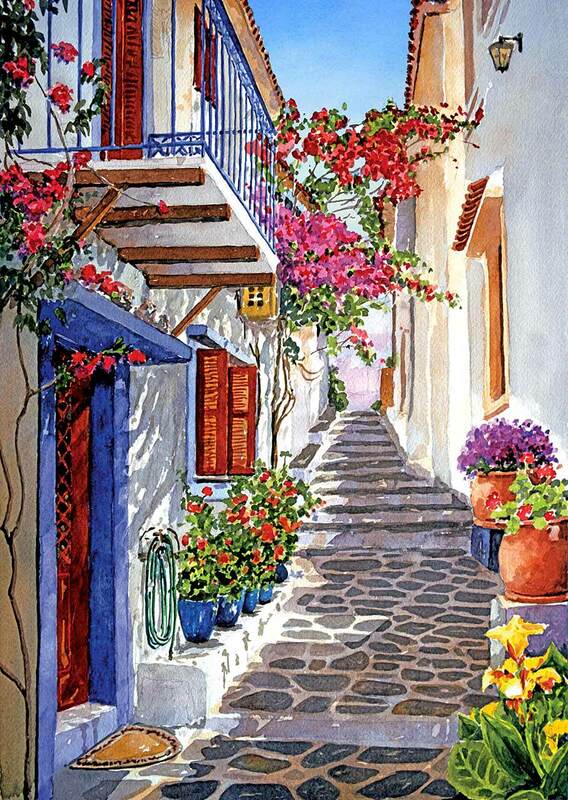 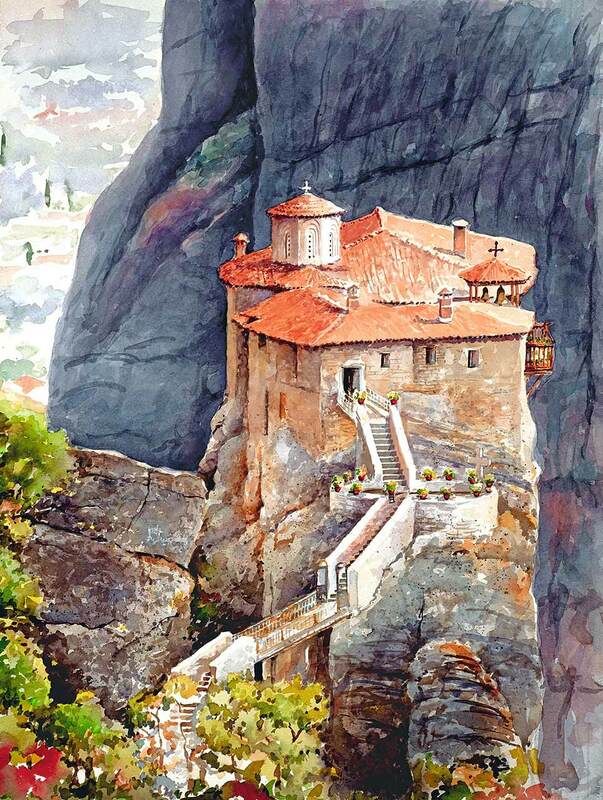 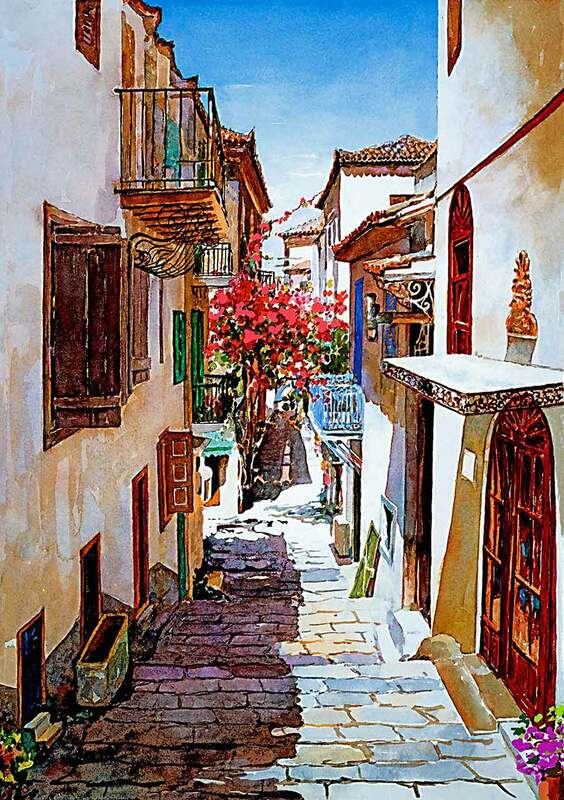 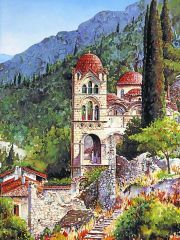 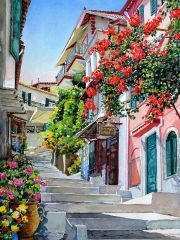 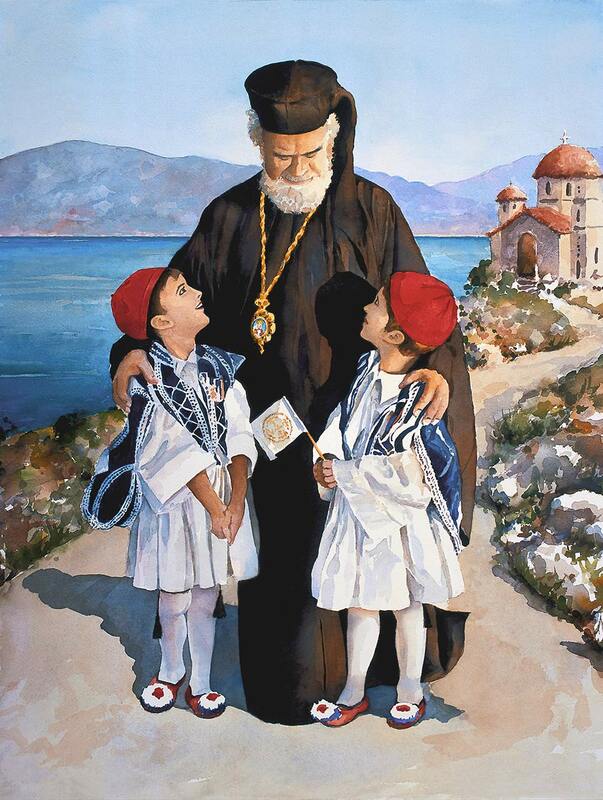 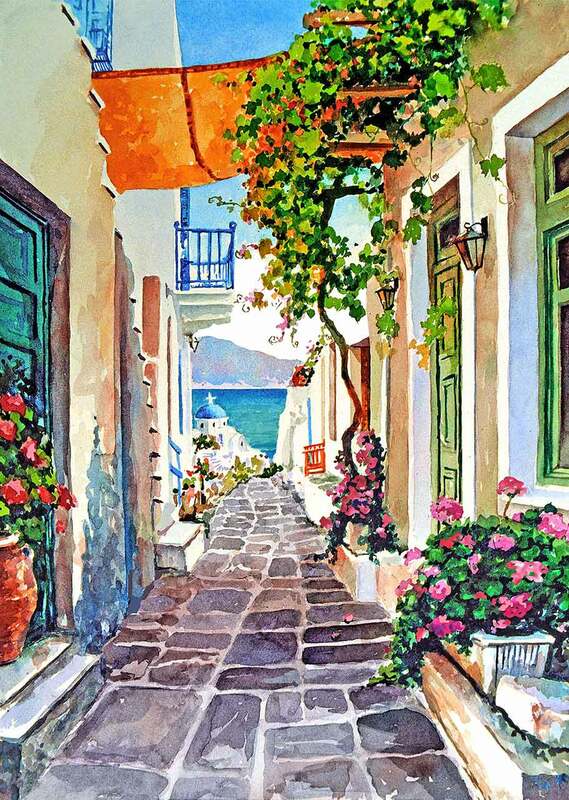 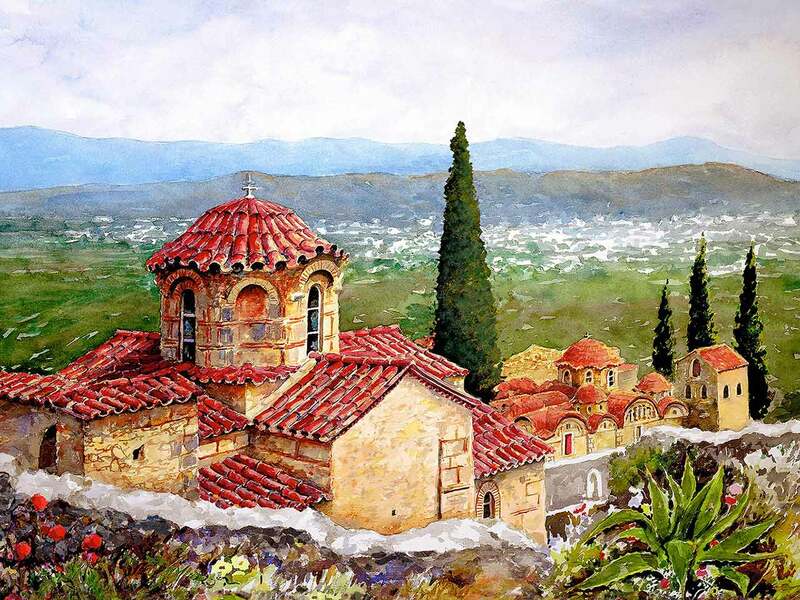 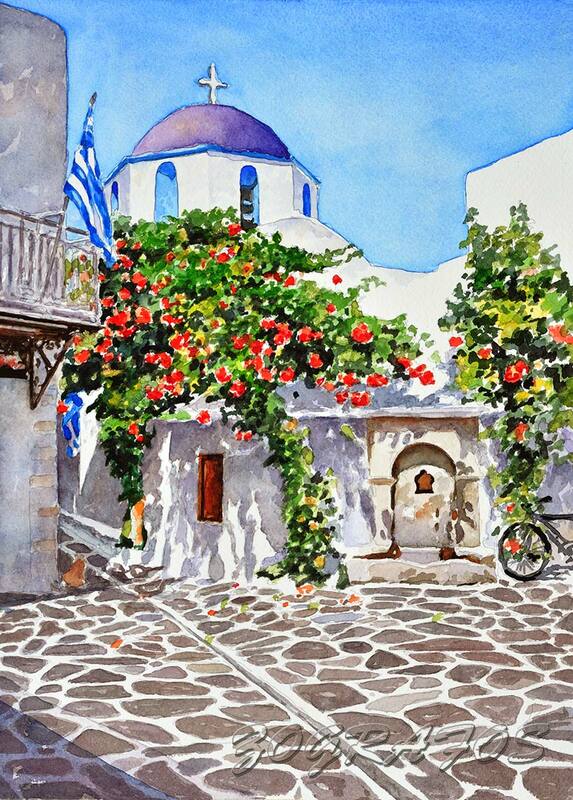 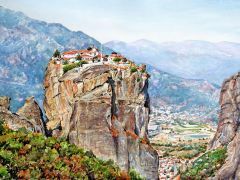 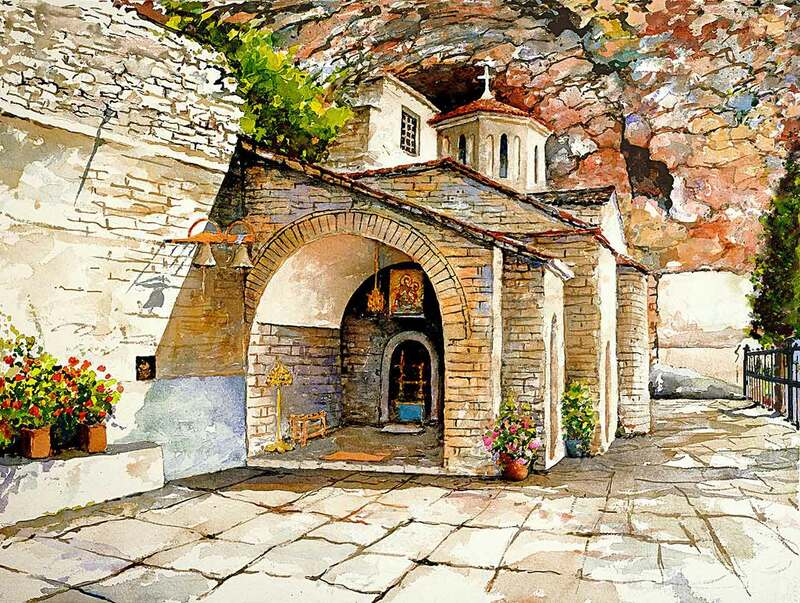 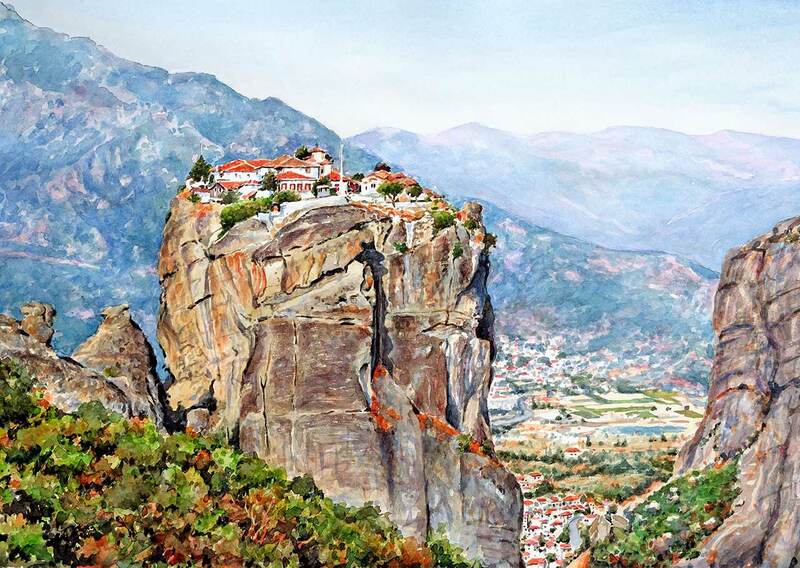 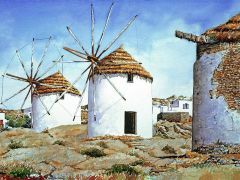 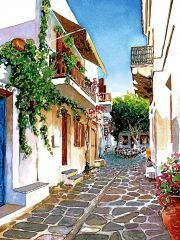 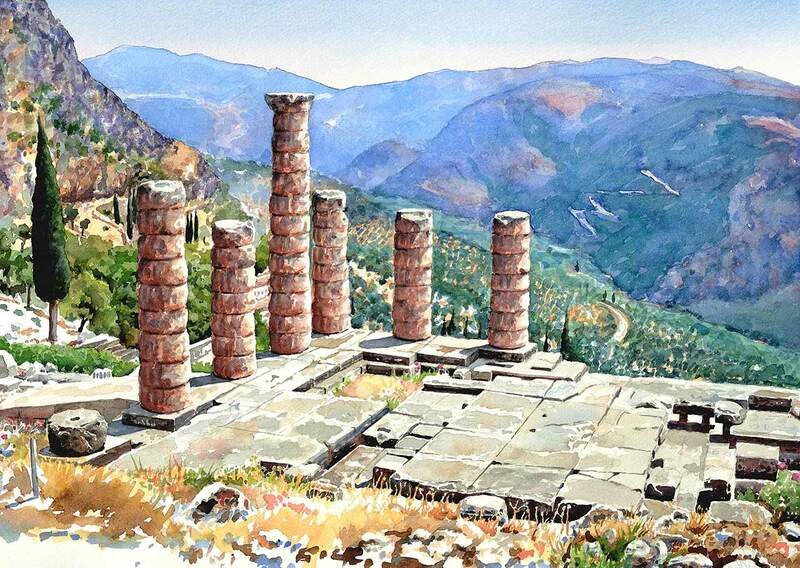 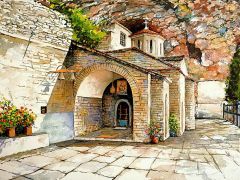 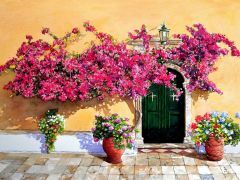 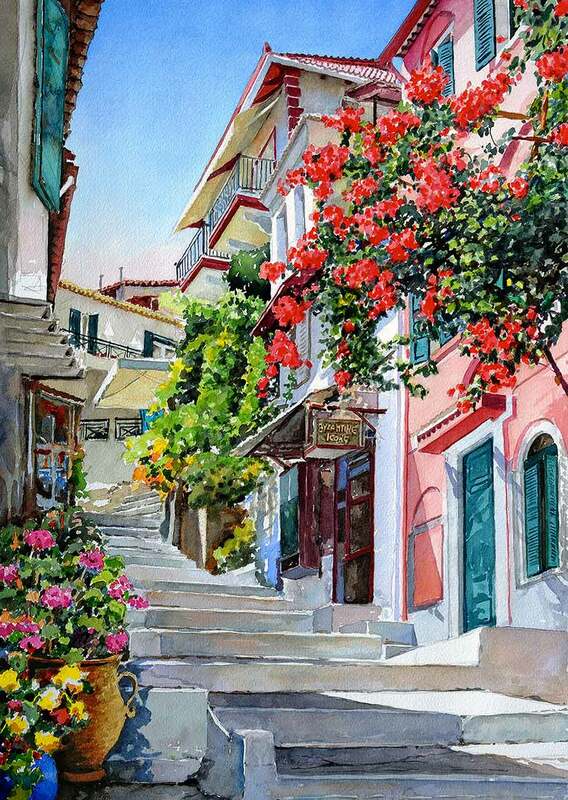 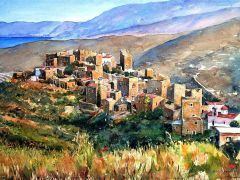 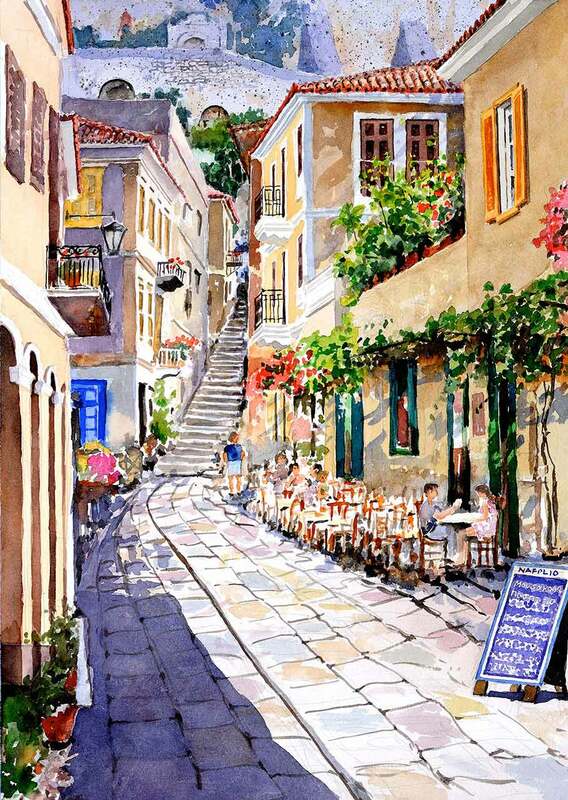 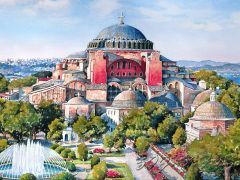 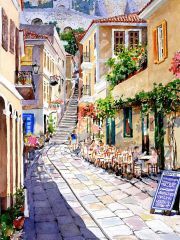 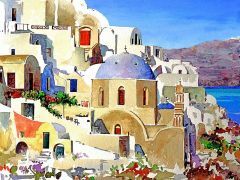 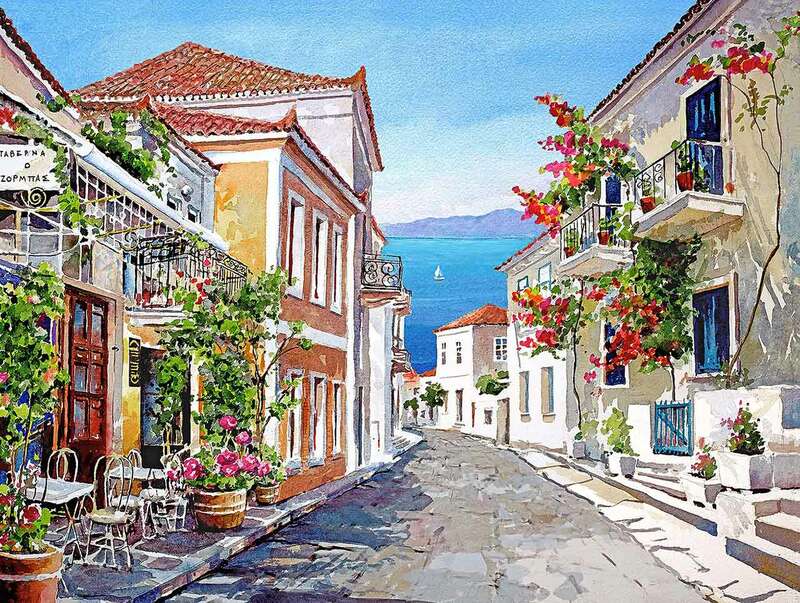 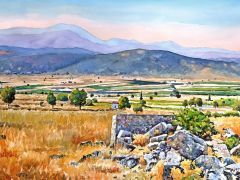 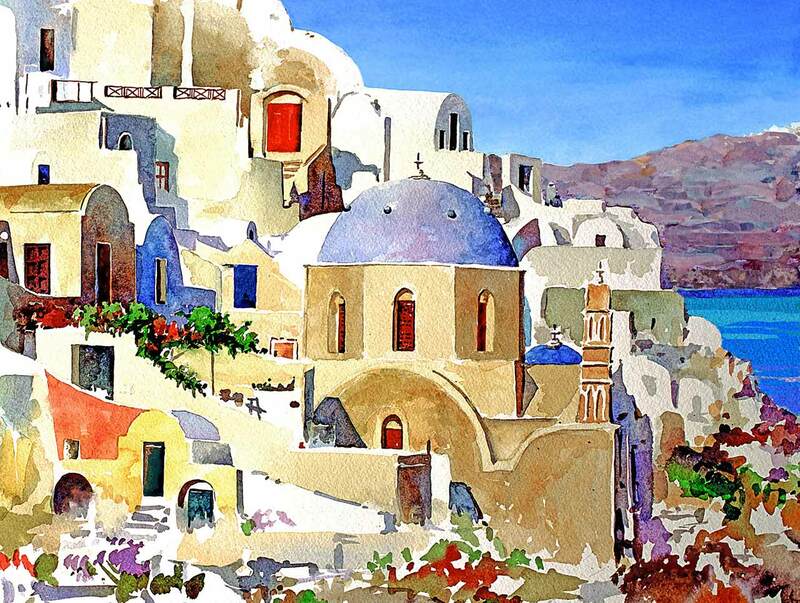 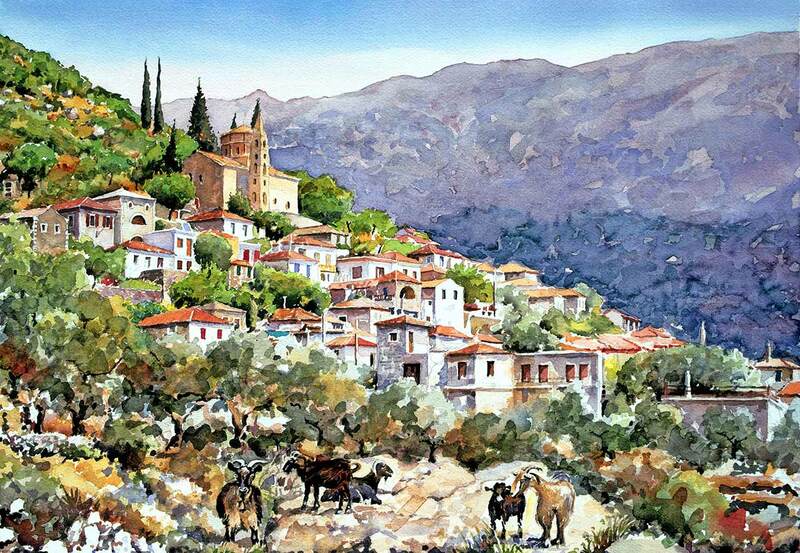 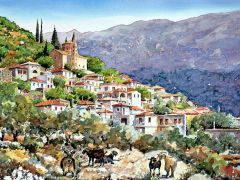 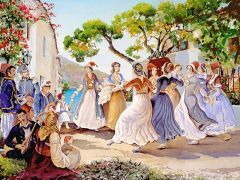 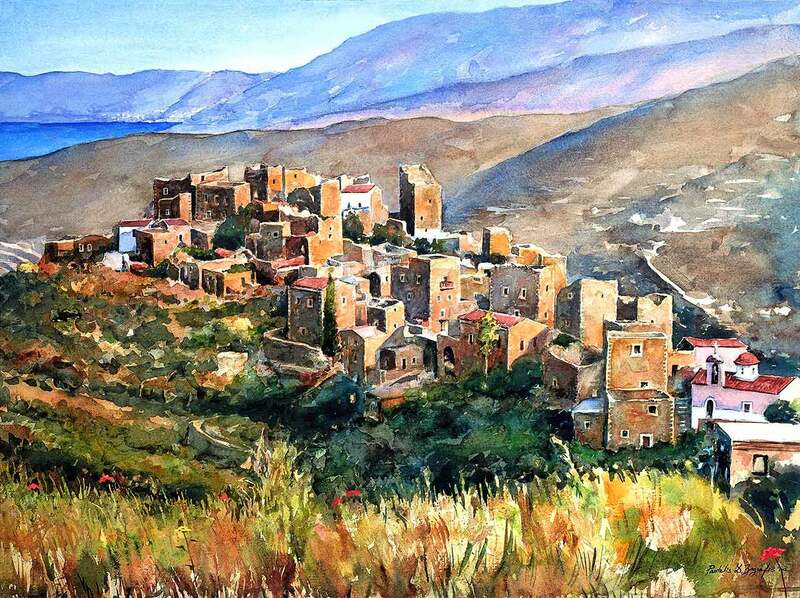 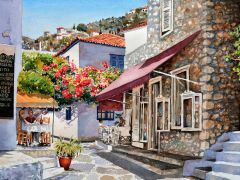 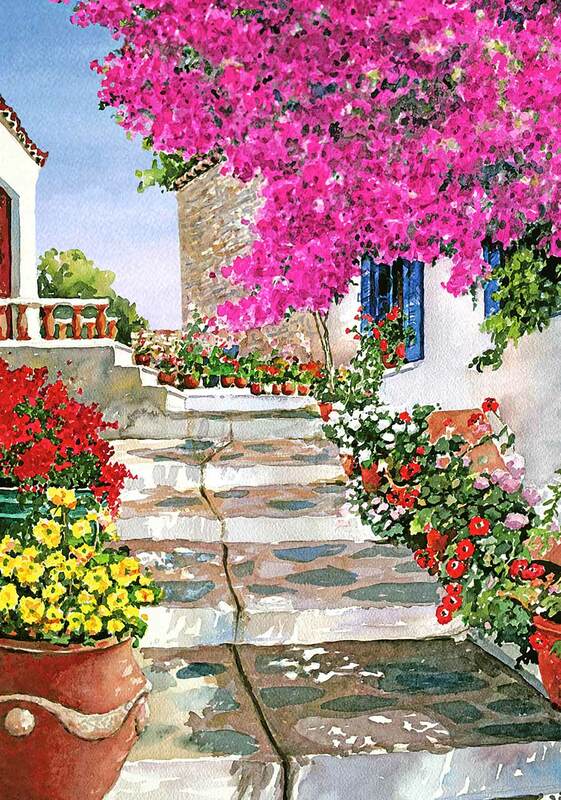 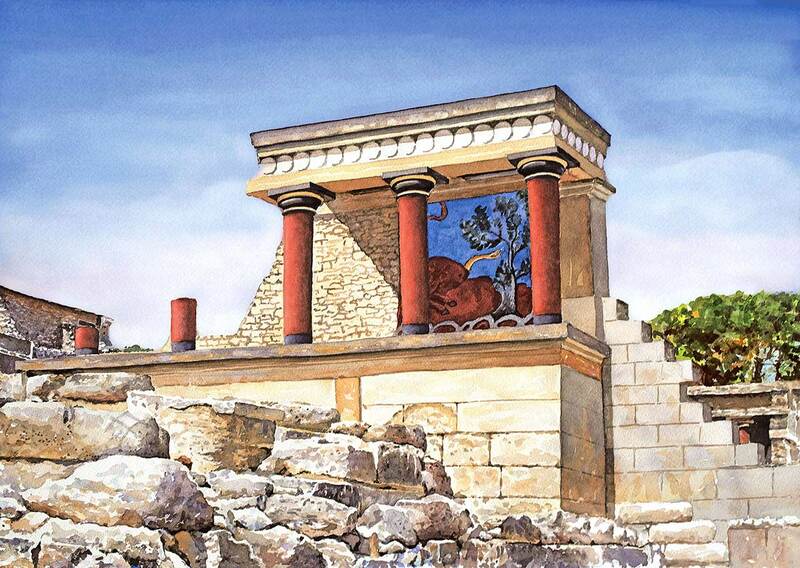 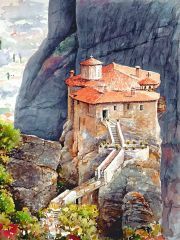 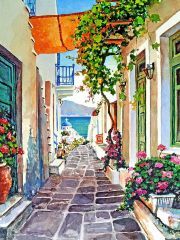 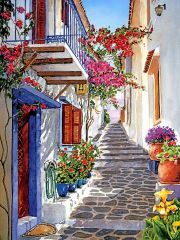 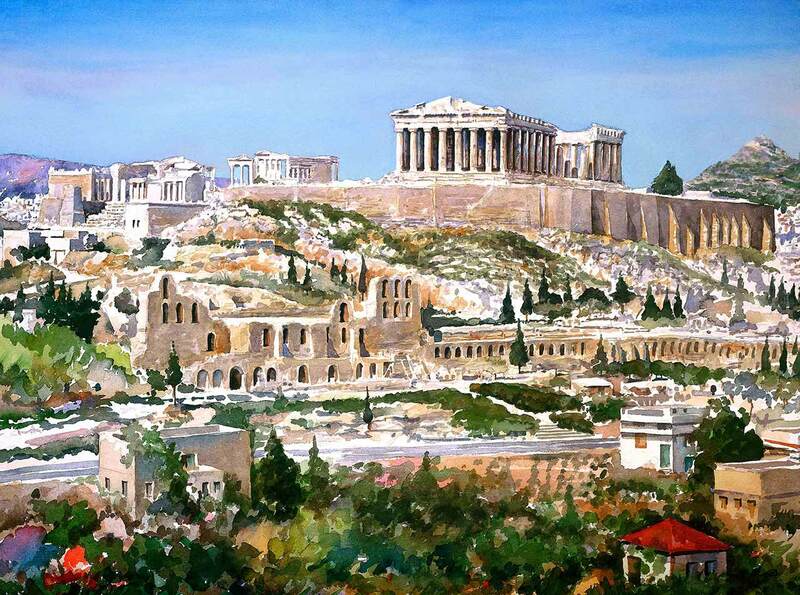 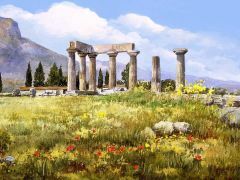 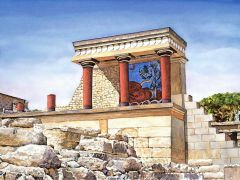 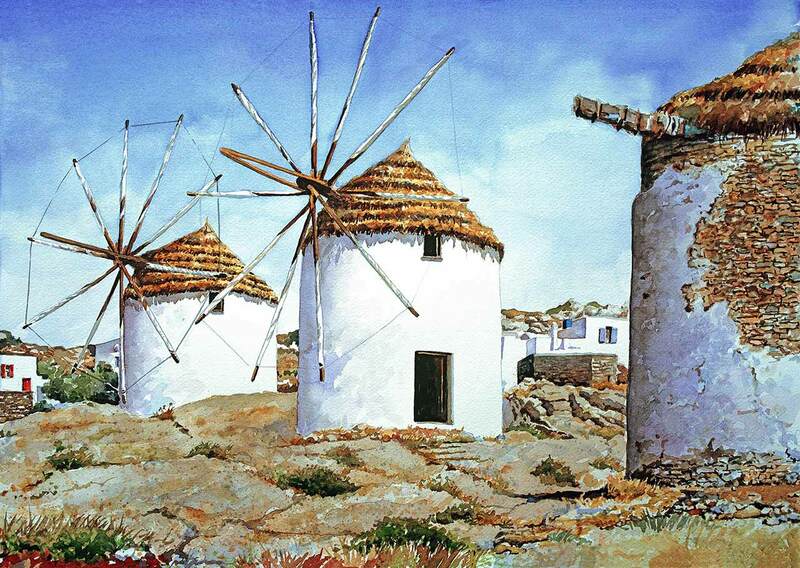 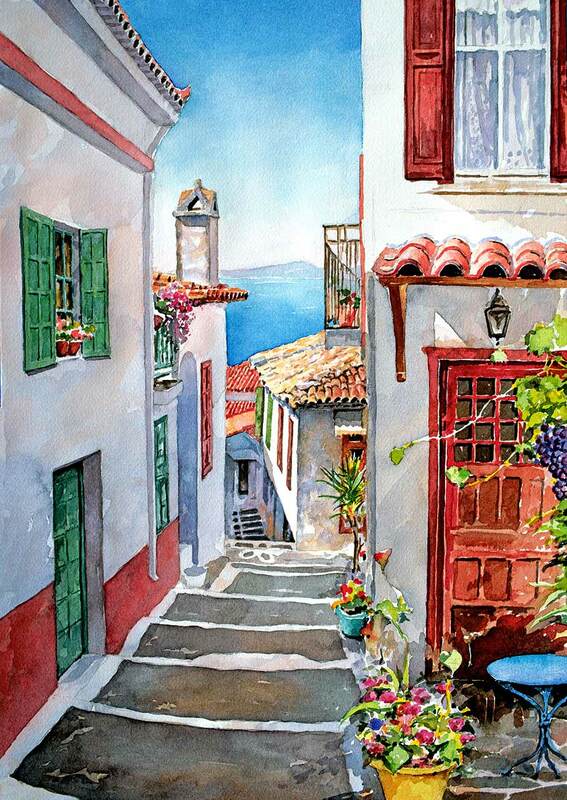 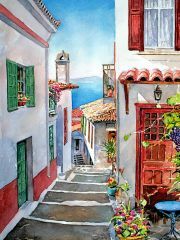 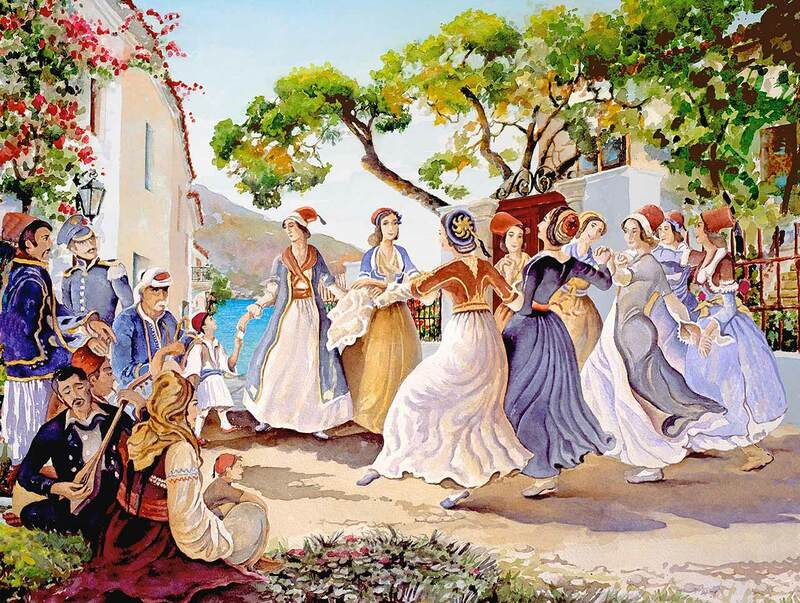 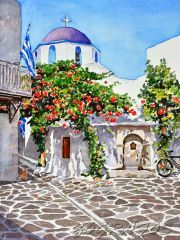 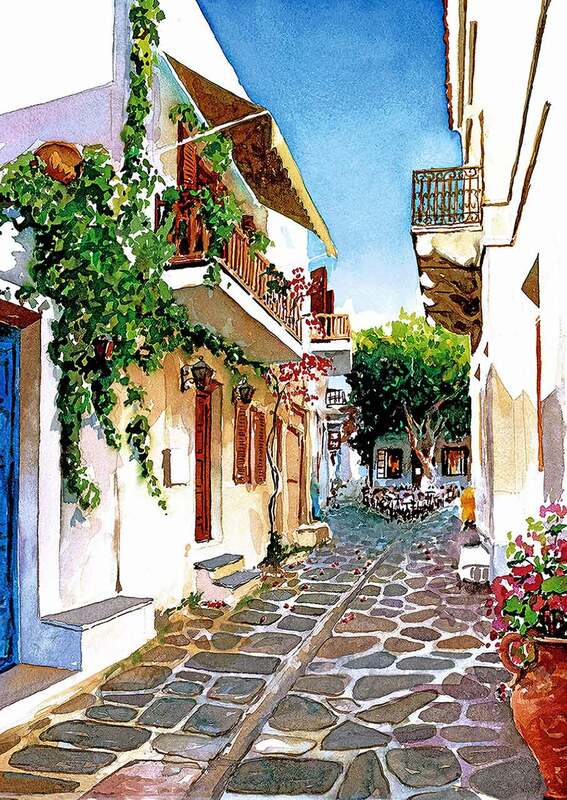 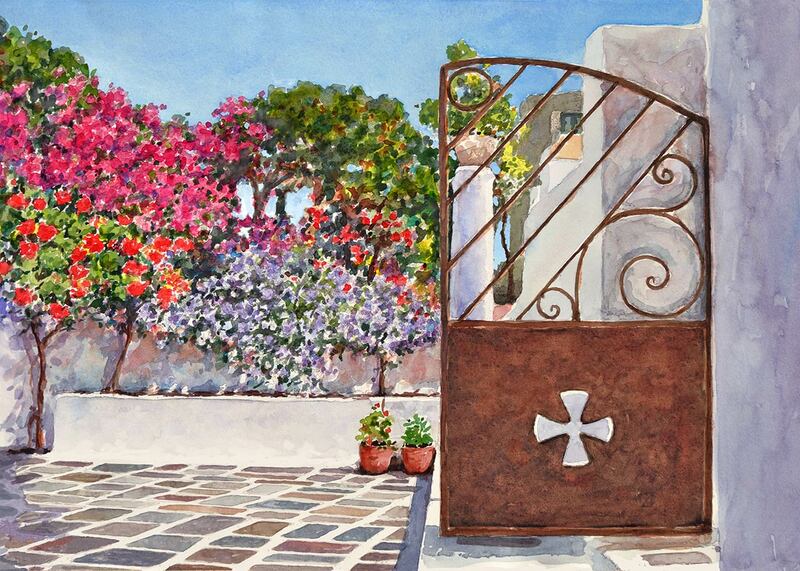 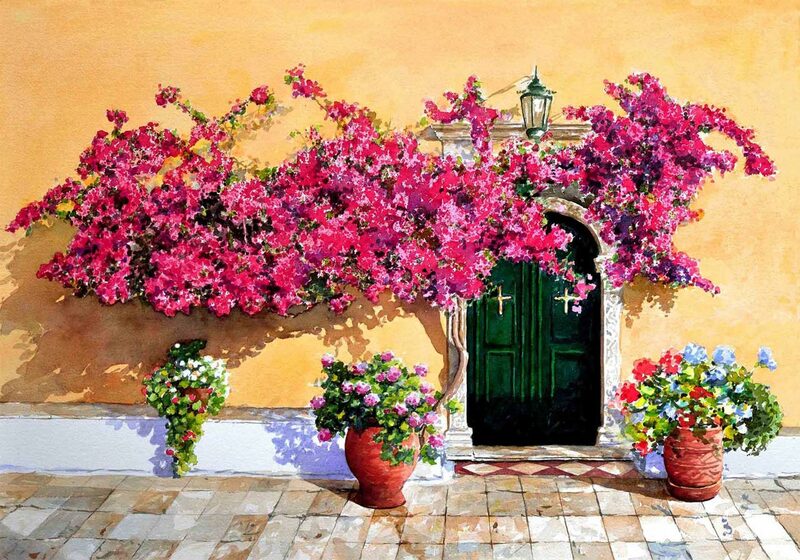 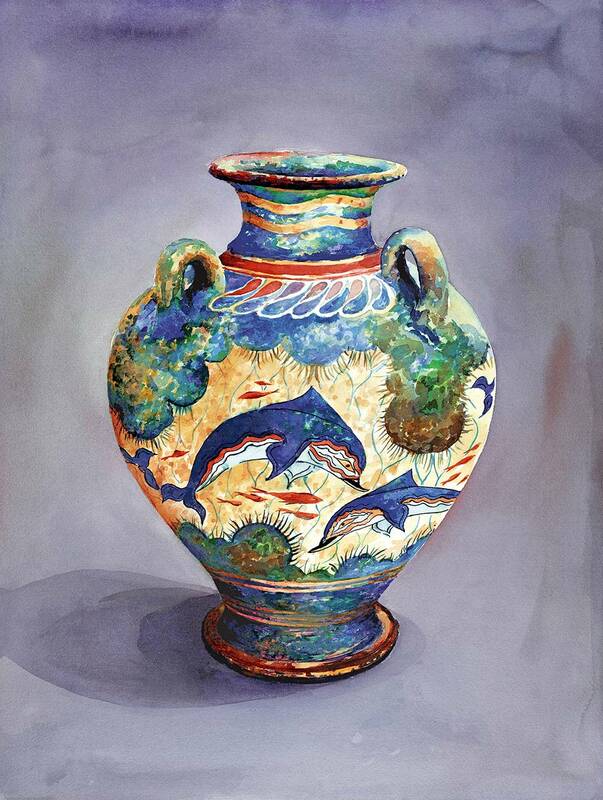 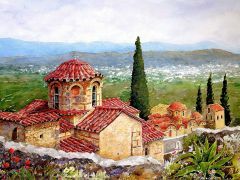 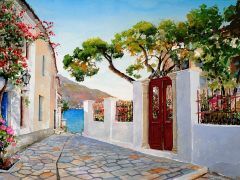 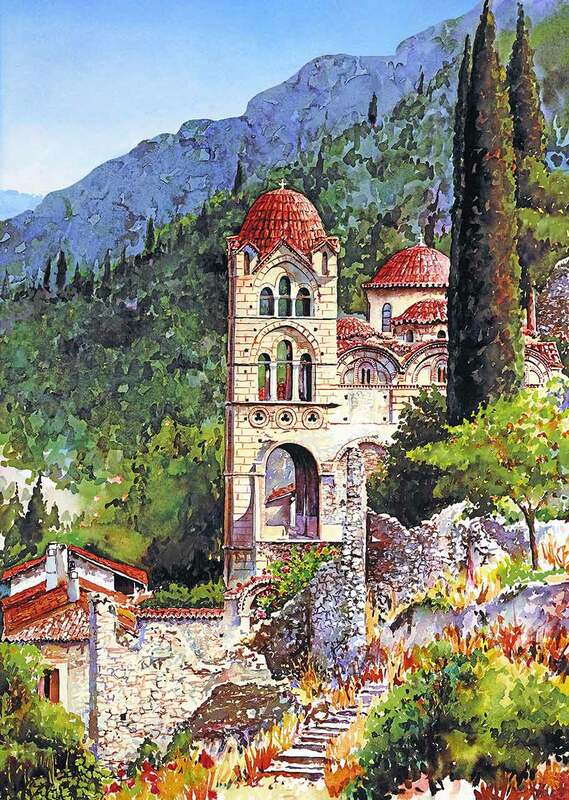 This gallery has Greek themed, limited edition giclees that are signed and numbered within the image. 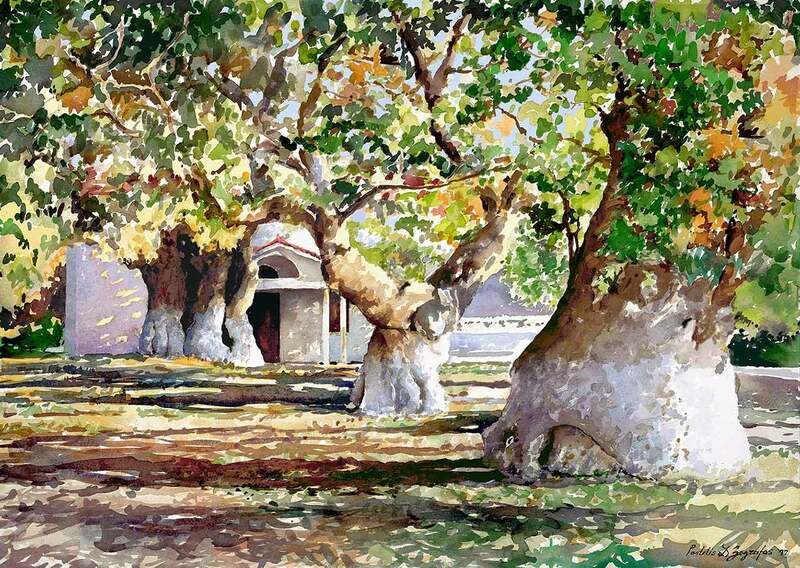 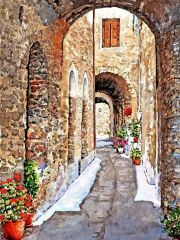 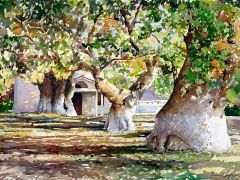 They are individually made by the artist on watercolor paper and are available in three standard sizes. 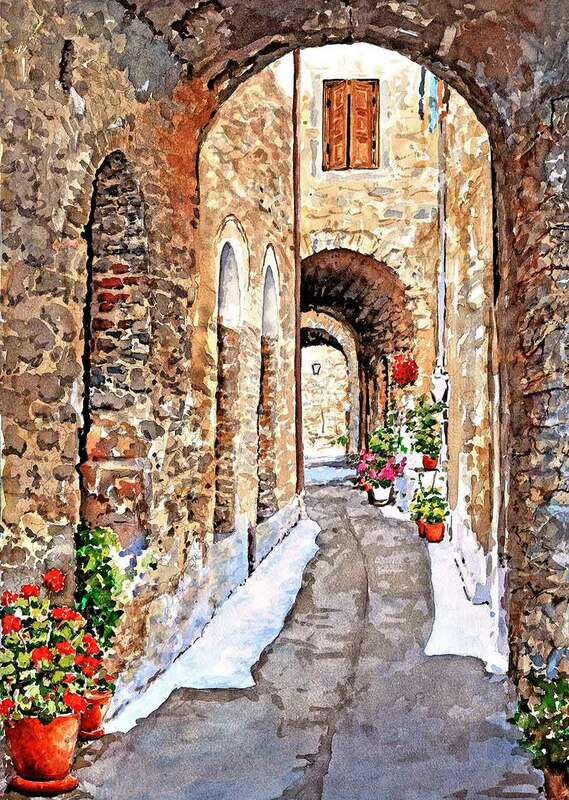 Custom sizes and work on canvas can be ordered. Click on picture for slide show. Click on drop down arrow for sizes. 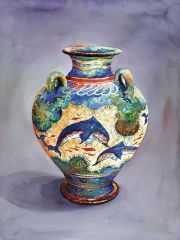 Free shipping with purchase via US postal service . 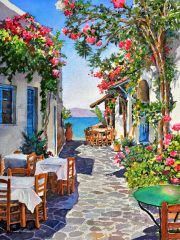 Continental USA no minimum, International $60 Minimum order.